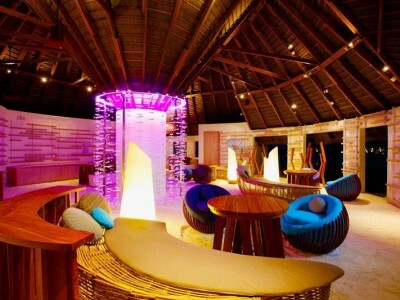 Set on a pristine island in North Male’ Atoll, just over 15 minutes away from Male’ International Airport (Ibrahim Nasir International Airport) by speedboat, the brand new Centara Ras Fushi Resort & Spa Maldives offers a relaxing and inspiring holiday experience along with plenty of opportunities to indulge, play and rejuvenate at the superb well-being area including SPA Cenvaree. 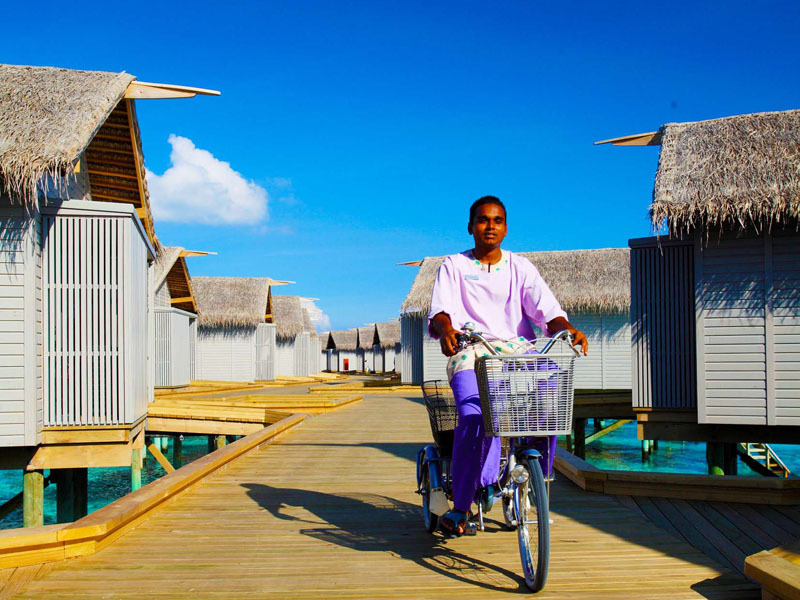 Designed as an adult-oriented destination, although offering couples the option to travel with one young adult (12-16 years), the resort features 140 villas located beachside or set above the lagoon. 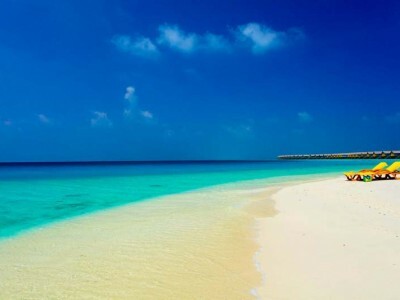 The resort is perfectly located to enjoy some of the Maldives’ most sought-after diving spots with Giraavaru Cave and Kuda Haa 10 minutes away from the resort, and Lion’s Head, Kiki Reef (Hans Haas Place) and Shark Point approximately 20 minutes away from the resort; complemented by a PADI Dive Centre and a myriad of water sports on offer. 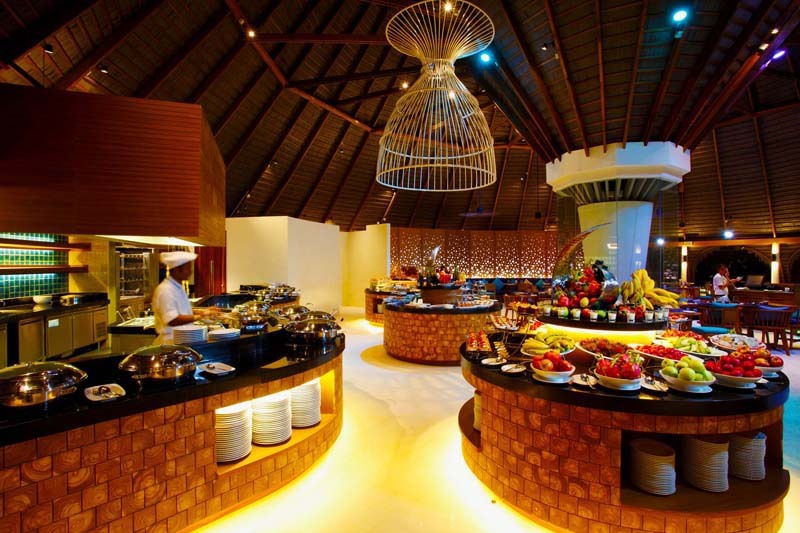 Besides great facilities and a variety of dining options, the resort offers a choice of meal plans to suit guests’ every need, with our unique ‘Half Board Plus’, ‘All-inclusive’, and ‘Centara Gold All-inclusive’ for a more unbridled holiday. 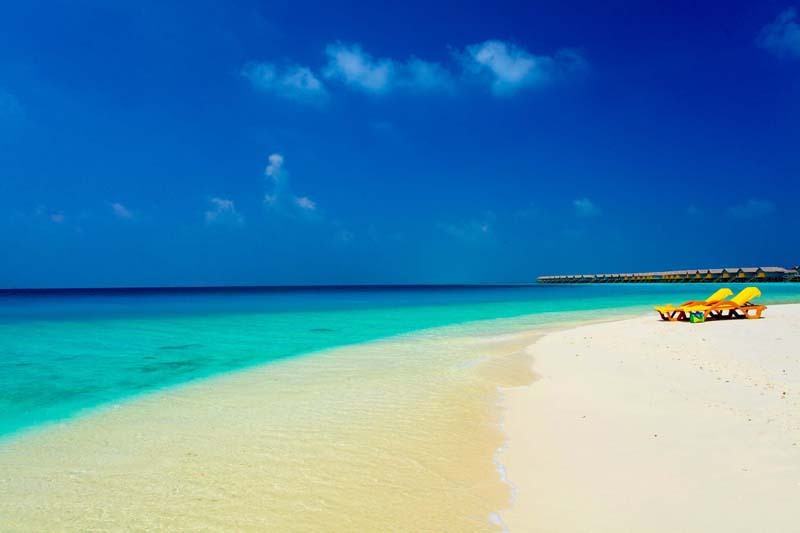 All 20 Oceanfront Beach Villas are located on the beach steps away white powdery sand and the azure lagoon. They feature 45 square metres of total living space including garden recess and sun lounging area looking out onto the lagoon. 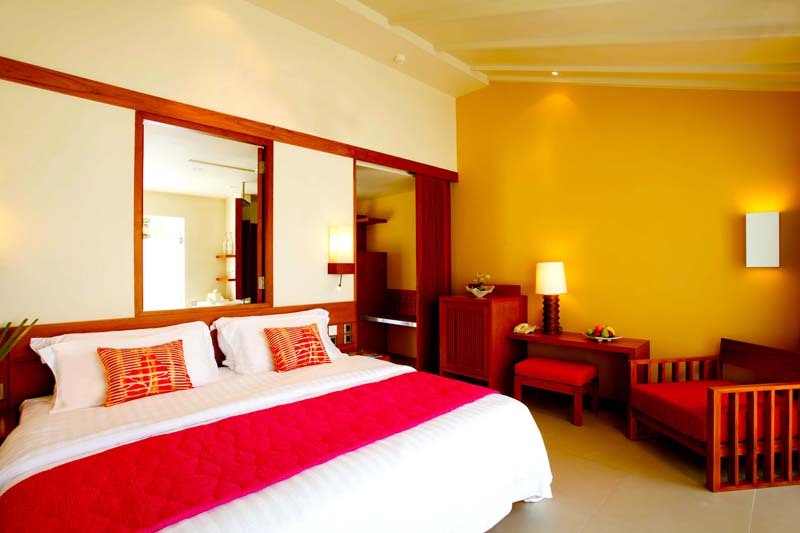 This villa type offers either a king or twin (two single beds) option and can accommodate a maximum of two (2) persons. Complimentary wireless Internet access, en-suite facilities with heavenly rain shower, individually controlled air-conditioning, ceiling fans, flat screen TV with international TV channels and programmes, DVD player, mini-bar, tea & coffee making facilities, in-room safe, IDD telephone line and hairdryer. 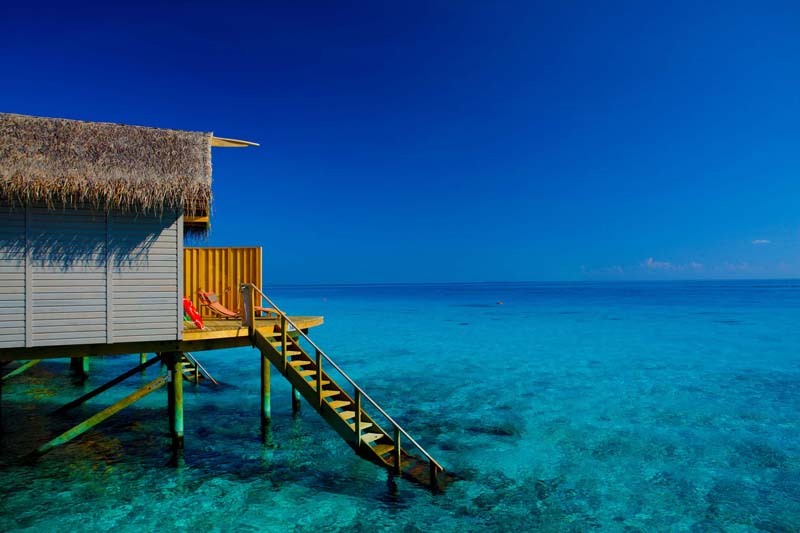 The 9 idyllic Deluxe Oceanfront Beach Villas are steps away from the lagoon and offer unobstructed views out over the lagoon making for a romantic retreat. 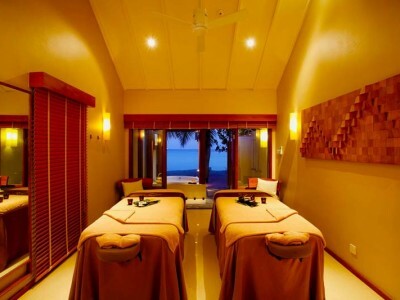 These villas offer a king bed and each villa is suitable for a maximum of two (2) persons. 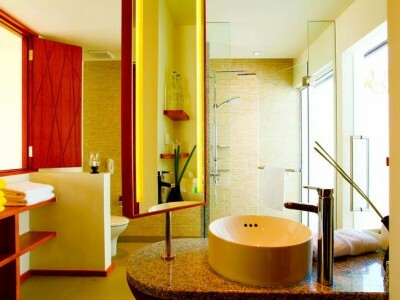 Total living space is of 50 square metres including the outdoor garden with spa bathtub. 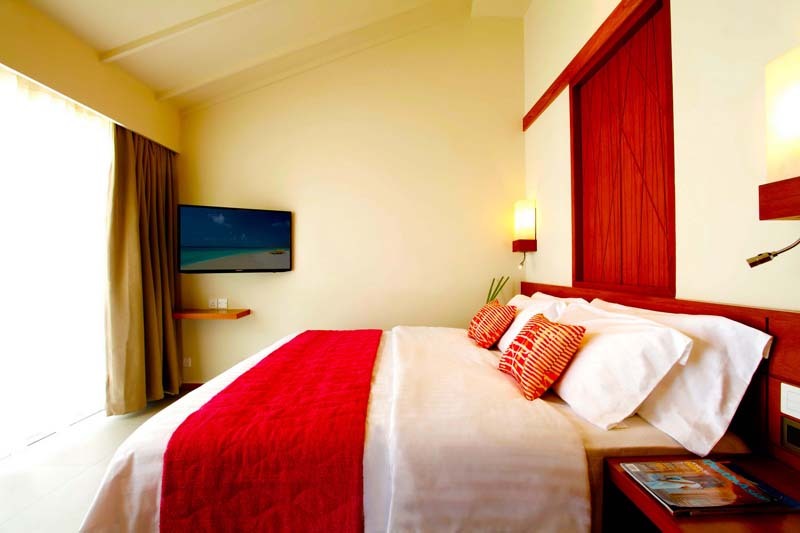 Complimentary wireless Internet access, flat screen TV with international TV channels and programmes, DVD/CD player, iPod docking station, individually controlled air-conditioning, ceiling fans, mini-bar, tea and coffee making facilities, in-room safe, IDD telephone line and hairdryer. Each tastefully designed Deluxe Water Villa is set above the crystal clear azure water and offers spacious total living of 42 square metres. 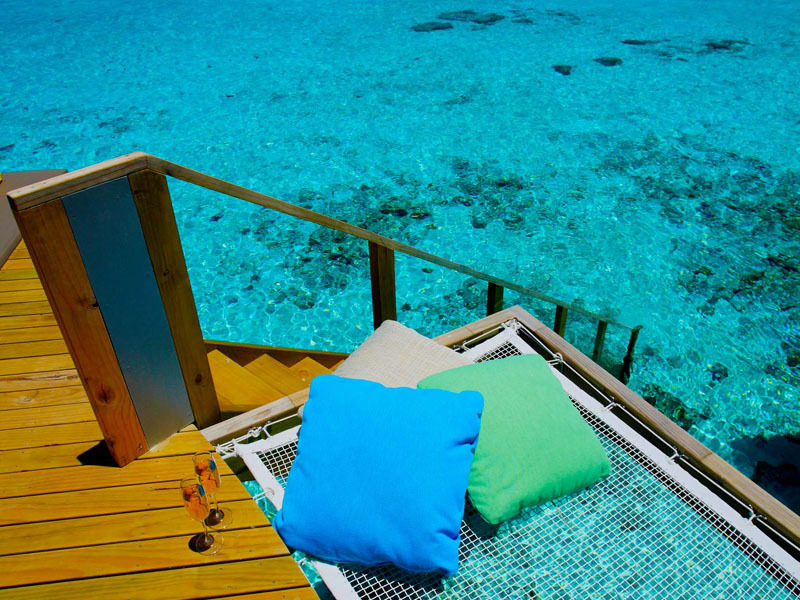 Each villa comprises either a king or twin bed layout and includes a furnished outdoor terrace enjoying ocean views and direct access by staircase down to the lagoon. 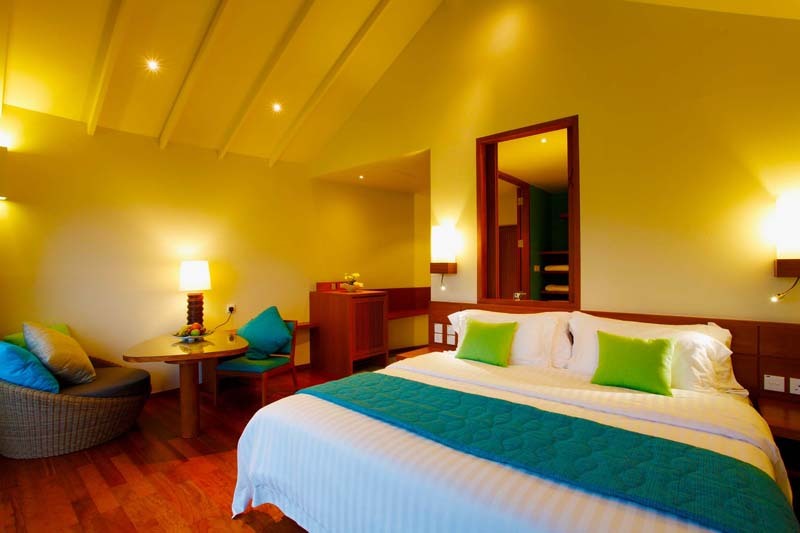 Our king bed villa is ideal for a third person option. Complimentary wireless Internet access, en suite facilities with heavenly rain shower, individually controlled air-conditioning, ceiling fans, flat screen TV with international TV channels and programmes, DVD player, mini-bar, tea and coffee making facilities, in-room safe, IDD telephone line, and hairdryer. 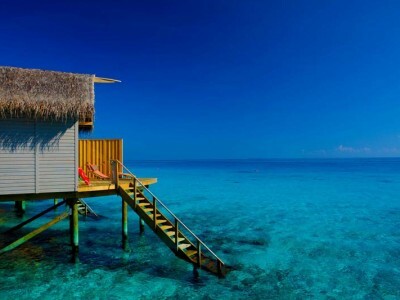 Our bespoke Premium Oceanfront Beach Suite is one of a kind and just steps away from the azure lagoon. 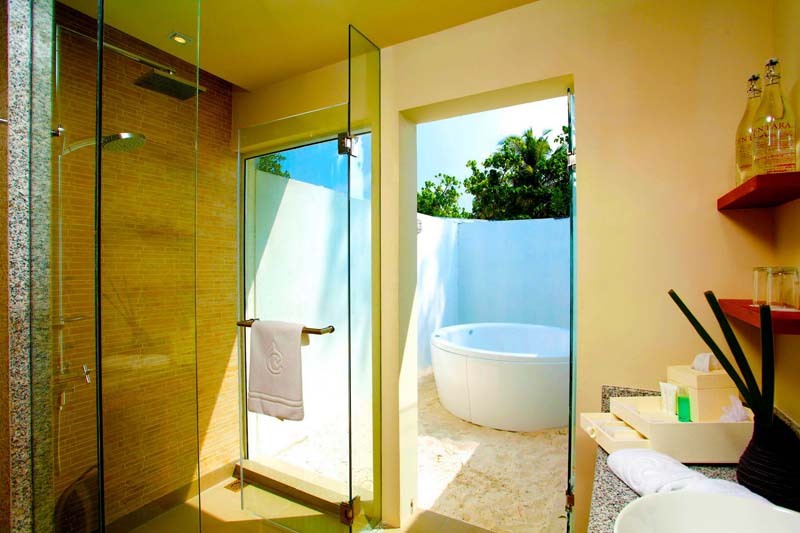 With a spacious private garden terrace equipped with outdoor garden and spa bathtub, this villa offers 50+ square metres of total living space and boasts a king bed that sleeps up to two (2) persons. 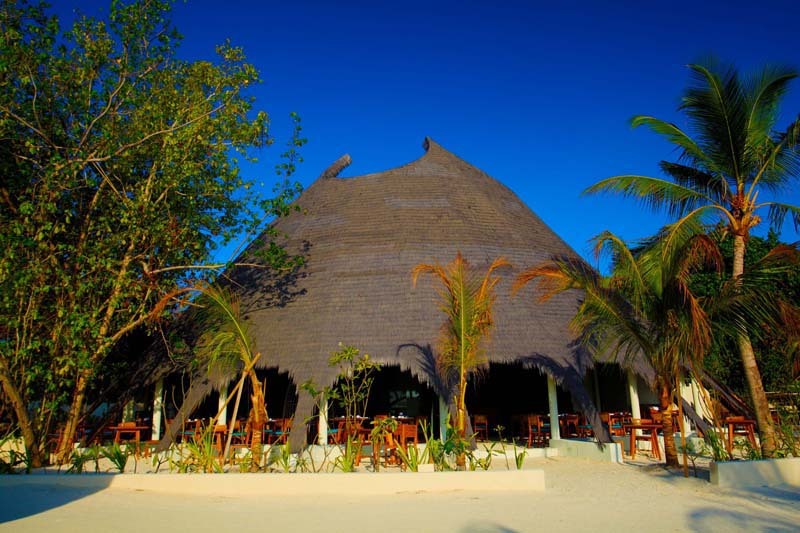 Open daily for breakfast from 07:00 to 10:00 hrs, lunch from midday to 14:00 hrs, and dinner from 19:00 to 22:00 hrs. Reservations in advance are not necessary but buffet close times do apply. 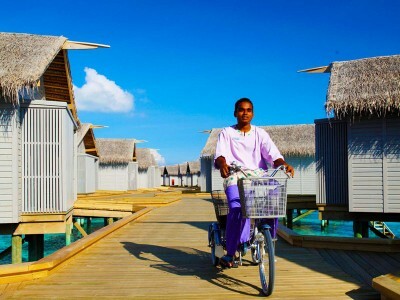 Oceans can be found in the centre of the island in our traditional Maldivian style cylindrical thatched house reminiscent of the home of the Island Chiefs of old. 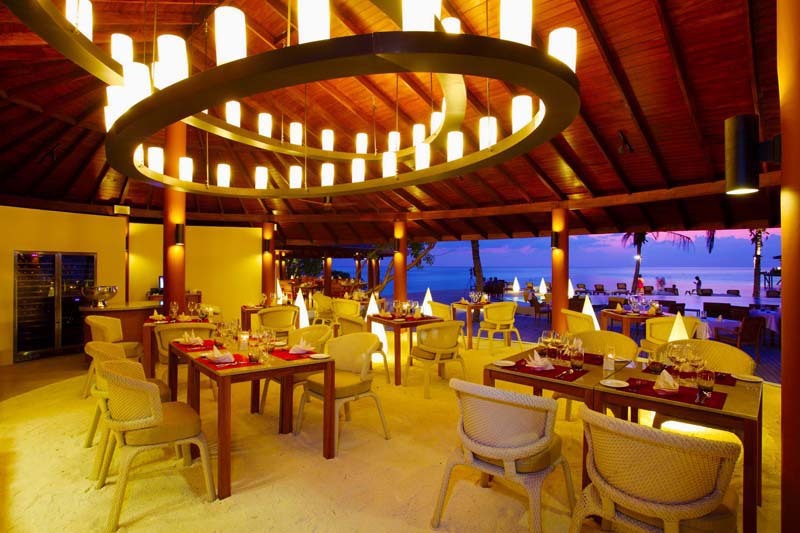 This combined with the stylish contemporary interior and the barefoot sand floors create the perfect all-day dining experience. 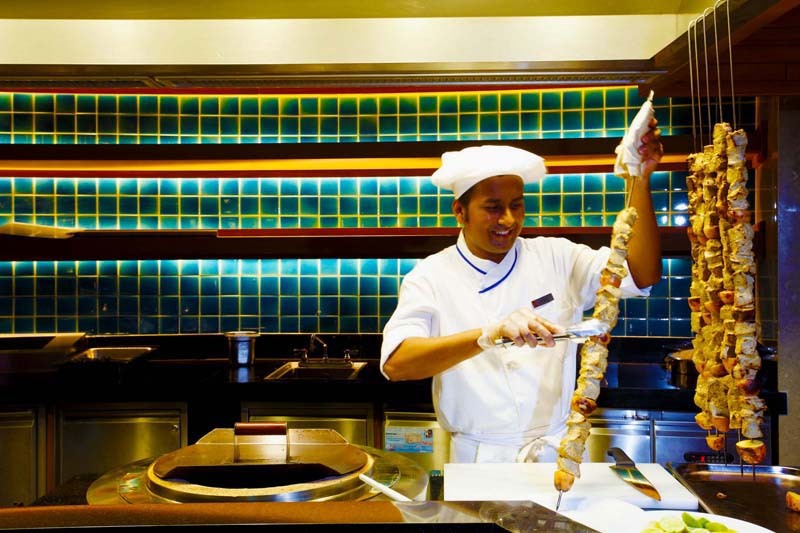 Guests have the chance to enjoy themed buffets taking in the tastes of Asia, Europe, Middle-East and South America to name but a few which rotate daily to ensure there is always an exciting collection of dishes to suit even the most discerning palate. 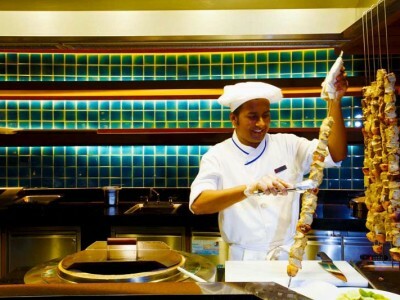 Guests will also enjoy meats flamed on our Churrasco grill and homemade pizzas from the hot stone oven. 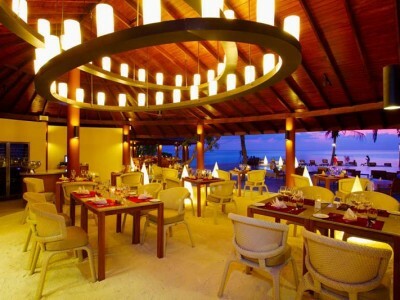 Open daily for a distinctive dining experience from 19:00 hrs onwards. Reminiscent of an authentic Bedouin tent this bespoke eatery offers an Arabian culinary adventure using hand-crushed spices, homemade marinades and the freshest market ingredients to flavour our char grilled meat selections and rotisseries of the Chef’s choice menu. Simple offerings of the freshest ingredients ensure authentic style salads, appetizers and artisan breads. 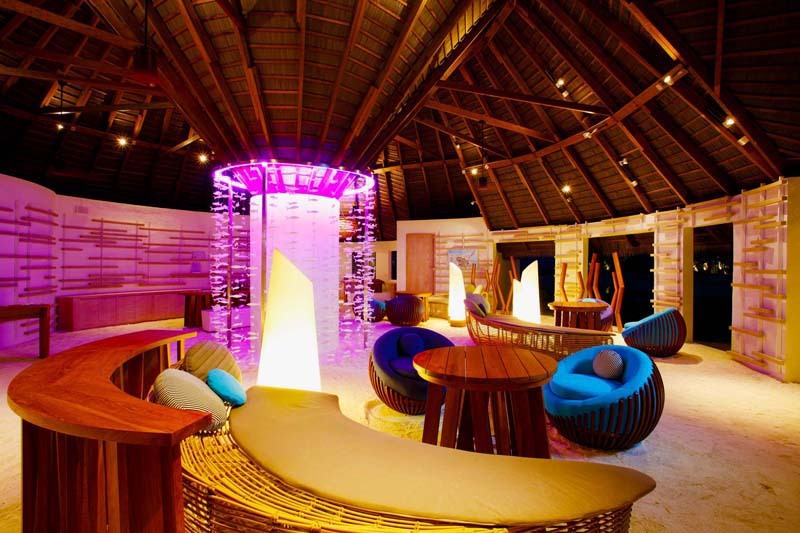 Low slung seating, rich fabrics, tapestry carpets, and the heady scent of Oud compliment the relaxed and unique atmosphere created within the gardens of the island. Open for lunch from midday to 14:00 hrs, and for dinner from 19:00 to 22:00 hrs. 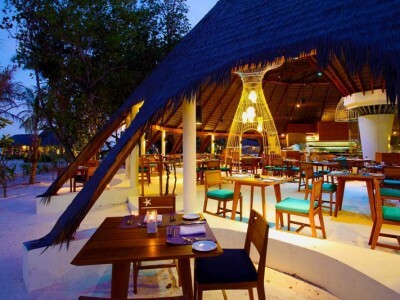 This specialty restaurant overlooks the oceanfront infinity swimming pool and lagoon beyond. This beautiful eatery offers authentic Italian cuisine and speciality seafood ranging from the simplest salads, the most succulent Asian lobster flashed on the char grill or the freshest ‘Misto di Mare’, caught only hours before. Let our team of Pastry chefs tempt you with traditional Italian or International desserts and homemade gelato and biscotti to die for. This area houses our main wine cave where both simple and complex wines can be found to accompany and compliment your cuisine choice either by the glass or bottle. Our Chef’s Choice Menu changes daily over a seven-day rotation and takes in the availability of the freshest products flown in from all corners of the world. Suan Bua (pronounced So-waan Bo-wah) brings exquisite and refined Thai cuisine to the island where the ‘all Thai ‘ brigade passionately prepares the delicate flavours of the traditional cuisine from the four regions of Thailand which is presented by people who know the true meaning of Thai hospitality. Distinctly different than the usual ‘Asian’ experience this modern eatery offers contemporary styling as well as the chance for guests to see the Chefs at work from our live cooking station. 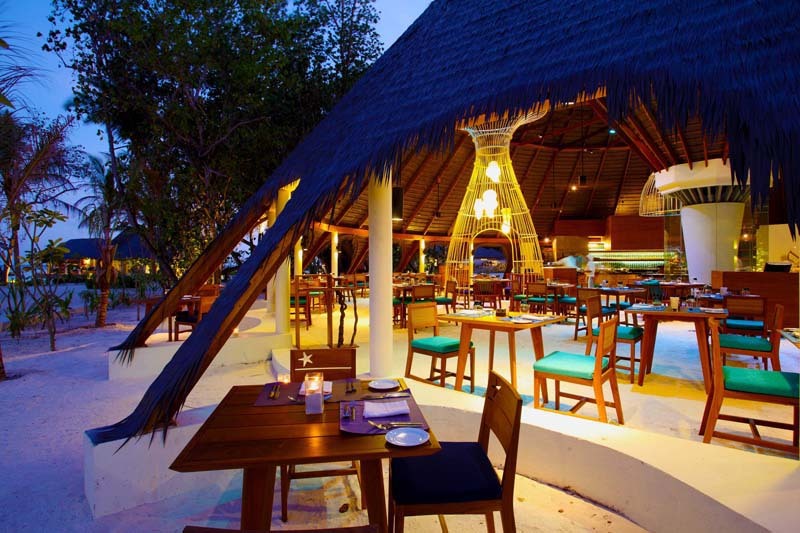 Guests can choose to dine within the restaurant or on the pool deck looking out to the Indian Ocean. Our team will serve your meal in individual dishes which are served family style and laid out in the centre of the table for you to enjoy and should there be too much choice from on our a la carte menu the delicious daily changing Chef’s Choice Menu will provide the ideal choice. 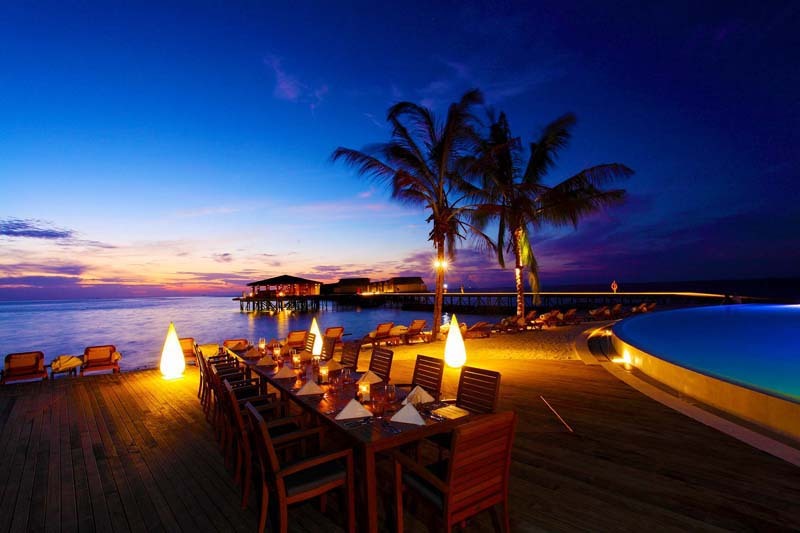 to watch the setting of the Maldivian sun sink into the water and the moon rise into the sky accompanied by the clearest skies on earth. Waves Pool Bar offers guests the chance to never leave the water with the swim-up bar serving tropical cocktails and chilled and hot refreshments throughout the day. Located partially in the infinity pool and partially on the beach, this bar is ideal for those guests who want to make the most of the sun, sea and sand throughout their day, preferring to lounge around the pool or beach. 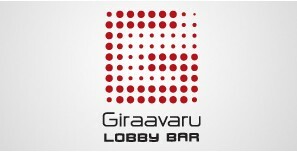 Relax at and watch the ‘busy’ world go by at Giraavaru Lobby Bar. Overlooking the marina this space offers relaxed seating with both chilled and hot refreshments available. Found just off our guest lobby, this quiet space is perfect for guests wishing to retreat with their laptop and a coffee to connect to the outside world during the day. 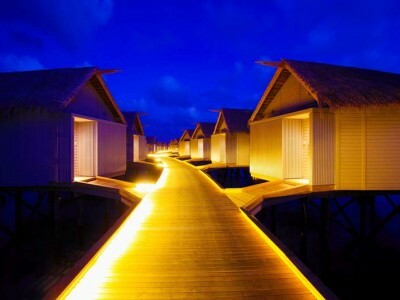 At night, it is a perfect point to watch the twinkling lights of ships in the distance while listening to the ambient sounds of the Indian Ocean. In all our restaurants house pouring wines, beers, soft drinks, and filter coffee and tea are included based on the meal plan arranged at time of reservation. For clients on our All-Inclusive meal plan, pouring spirits are also included. 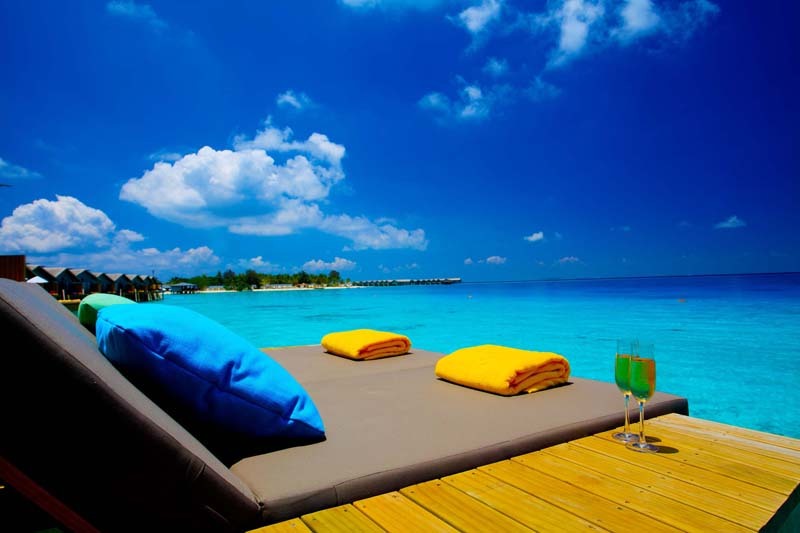 Beverages which are not included in our meal plans will be charged as consumed directly to your Villa account. Our oceanfront wellness sanctuary is inspired by clear open skies, warm wooden décor and offers holistic experiences designed to enliven your senses through music, rituals, and touch. At SPA Cenvaree, guests will discover a world of absolute indulgence, sheer pampering and well-being. 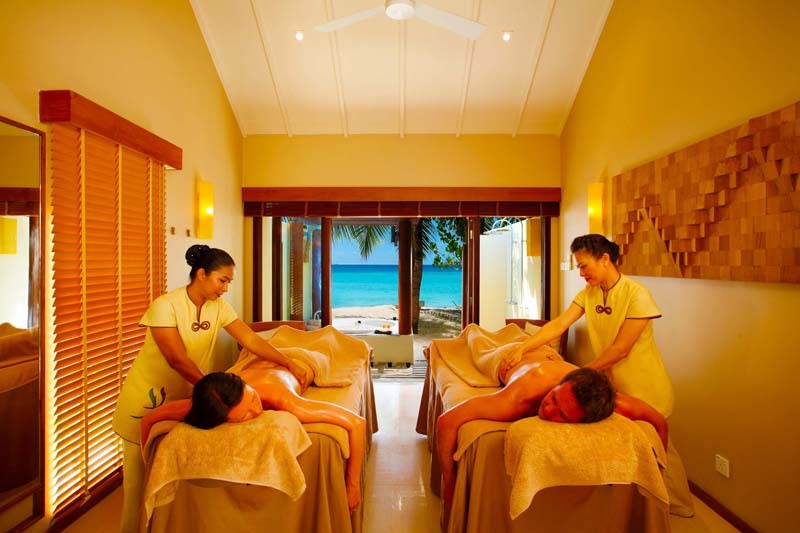 Our spa experiences feature the very best of locally harvested ingredients and blend them into a tranquil environment. 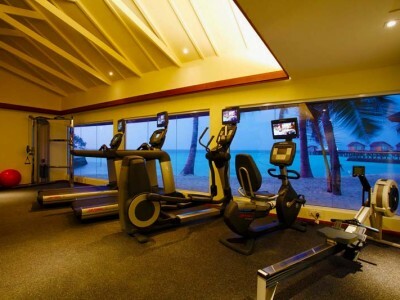 Our well-being area additionally features Yoga and fitness programmes thus delivering a complete wellness experience. Plenty of opportunities to relax and play await; with a beachfront swimming pool, an E-Zone for younger guests and the young at heart, a fitness centre, a choice of excursions on offer, as well as a PADI Dive Centre and a Water Sports Centre. 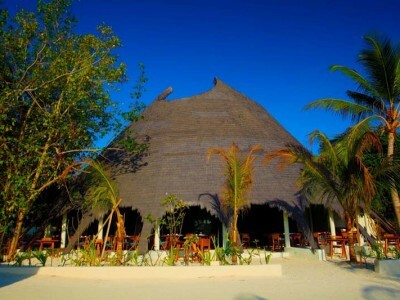 Giraavaru Boutique: offering a wide range of products and handicrafts and artisanal confections. E-Zone is our entertainment area for the young at heart offering music and DVD library, home theatre system, pool table and football table, and Sony PlayStation 3 and Nintendo Wii and games. 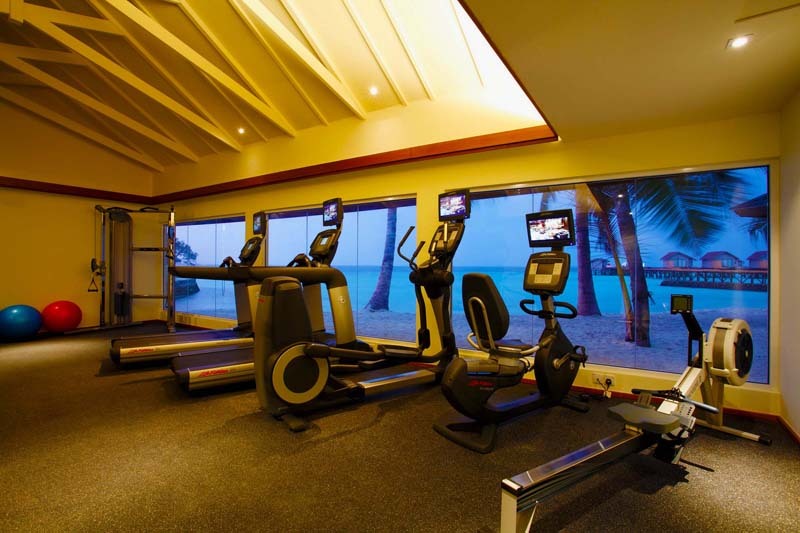 Fitness Centre: filled with state-of-the-art equipment from Life Fitness including recumbent bike, treadmill, cross-trainer, free weights, and rowing machines and exercise balls. 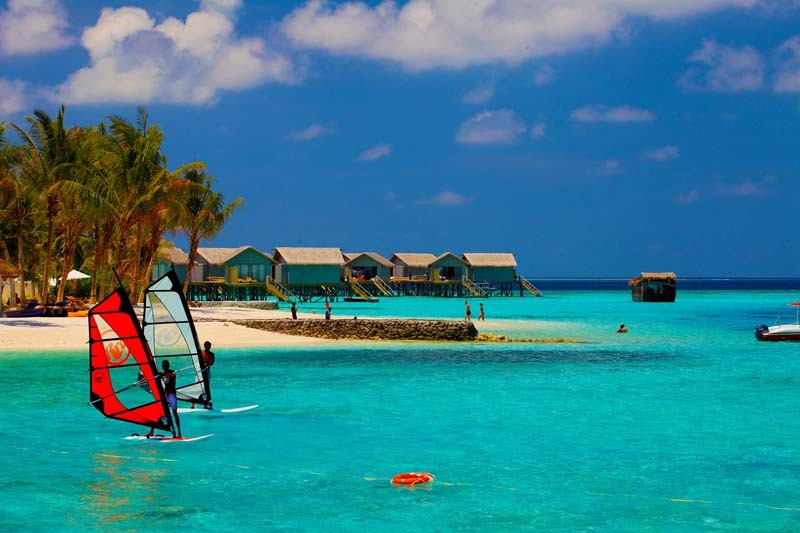 Water sports centre: motorised water activities and non-motorised water sports including windsurfing, paddle boarding, catamarans, kayaks, snorkelling and pedal boats. 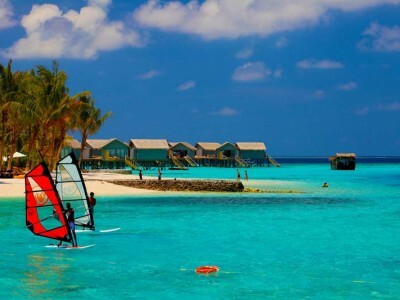 PADI Dive Centre: Take a dive and discover abundant marine life and colourful coral reefs that surround the atolls. You do not need to be an experienced scuba diver to enjoy the wonders below the surface. Our team will be on hand to ensure a safe and extraordinary adventure. Evening entertainment: background music is played periodically throughout our outlets by our wonderful ‘strollers’. 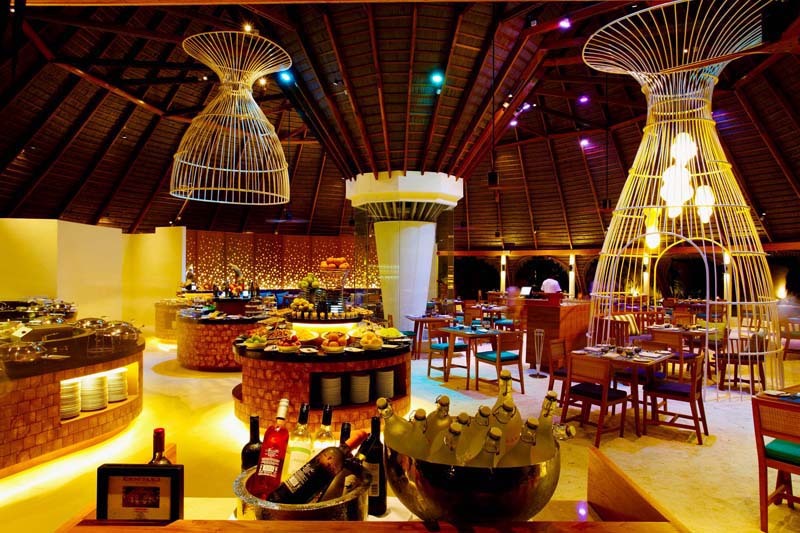 The trio will make their way around the dining venues in the evening before ending the night at the main bar. Musicians play over six nights and welcome music requests to ensure your evening is truly enjoyable. 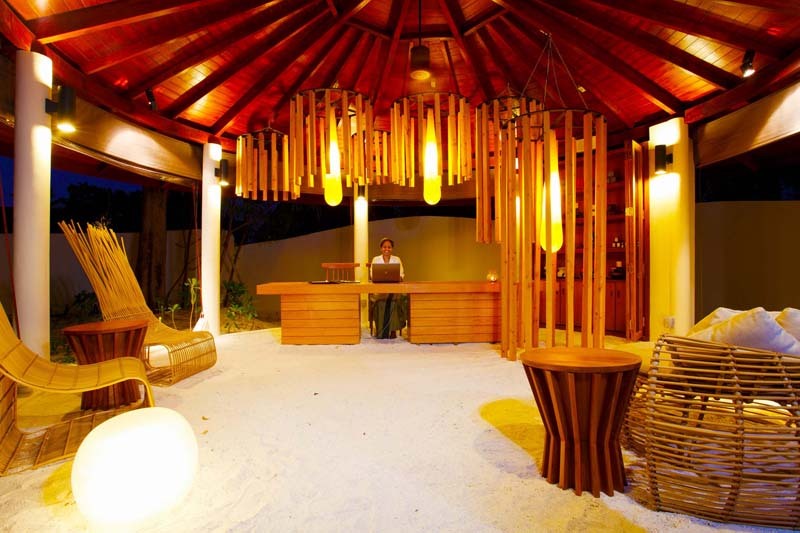 Resort is only for adults with a green well-planned territory. 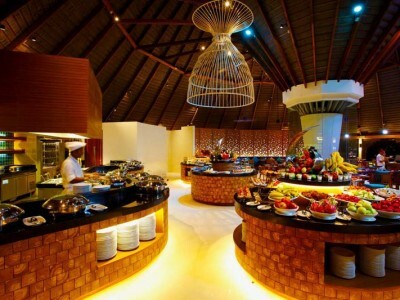 The food was great, there are 4 restaurants to choose from, the buffet which has a huge choice and also differs every night for a bit of variety, a Thai restaurant, an Arabic restaurant and the Italian. The food variety was good & the bar area was very relaxing. Water-sports activity. Wonderful house reef. 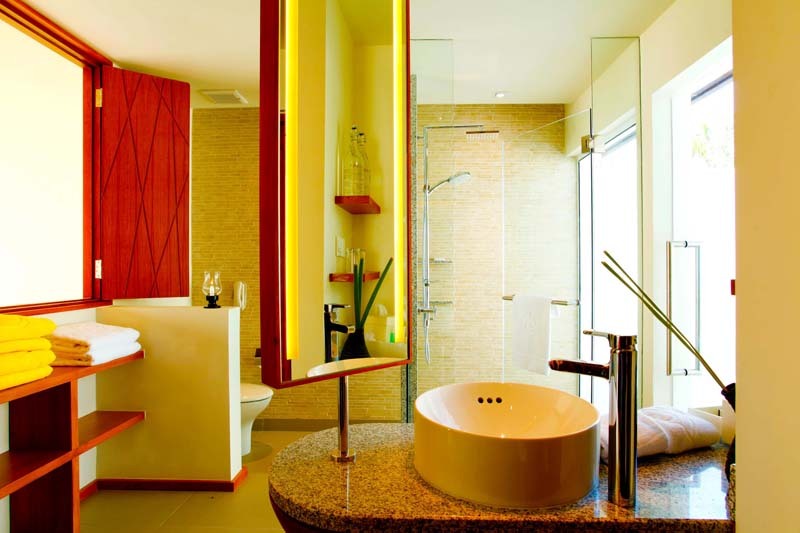 Rooms are very stylish and modern, design of rooms are all the same. 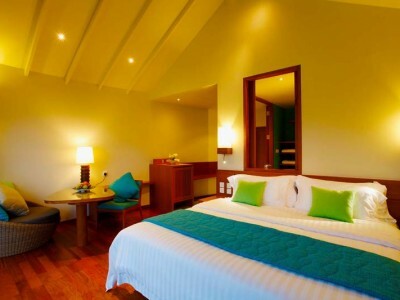 All rooms are very spacious and romantic, clean and fresh. 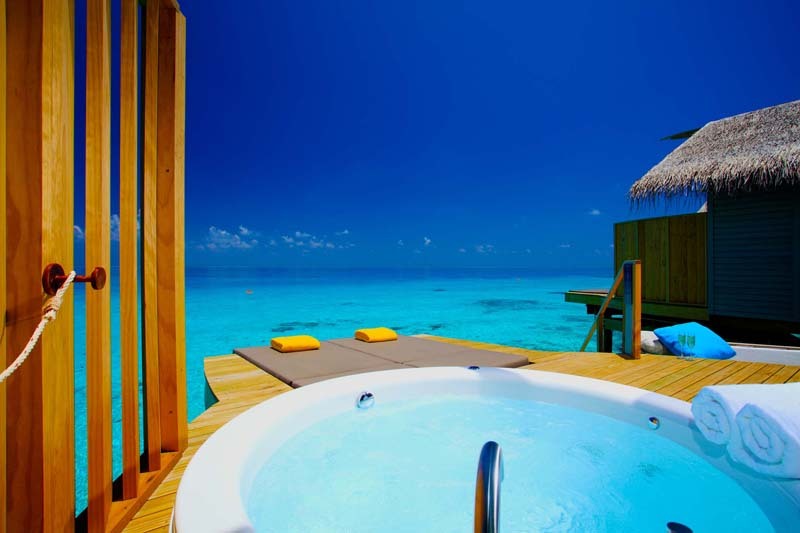 DELUXE OCEAN FRONT BEACH VILLA has Jacuzzi. 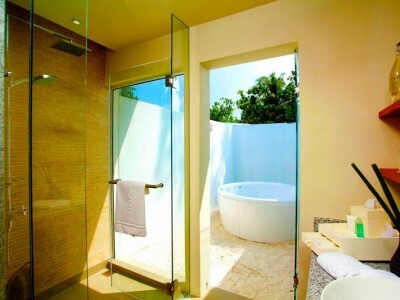 All rooms have direct access to the beach. Centara Ras fushi close to velana airport between 20-25 minutes by speedboat, Resort not big, by walk not more than 10-15 minutes to take around fro the entire territory, own six categories of rooms, four of them is water villa (deluxe water villa,sunset water villa,sunset Premium Deluxe Spa Water Villa,sunset water Jacuzzi villa).located on two wings. 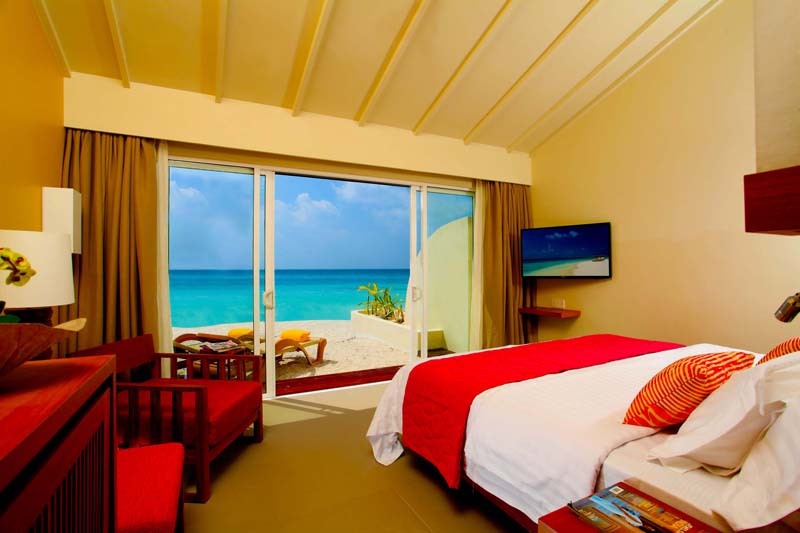 second part is the beach villas , Ocean Front Beach Villa and DELUXE OCEAN FRONT BEACH VILLA. 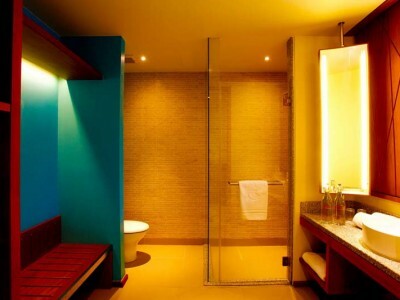 All rooms categories quite normal size not big with standard design. 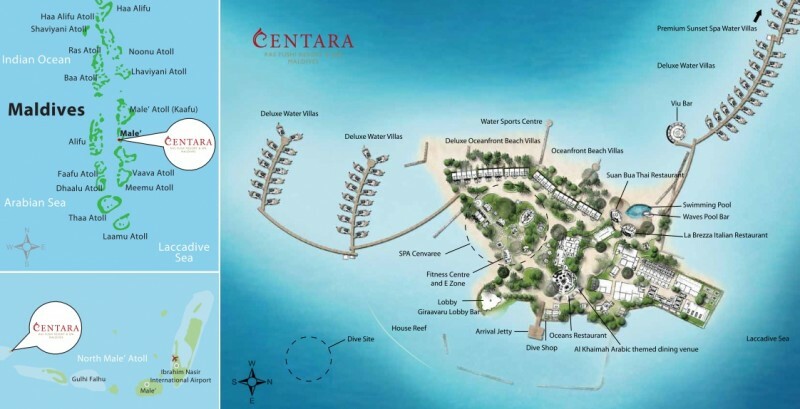 Resort not allowed for family’s with children, very suitable for couple and honeymooners. cuisine good, Thai restaurant, Italian restaurant and planning to open very soon Arabic restaurant. Meal plan at hotel is Golden All inclusive. 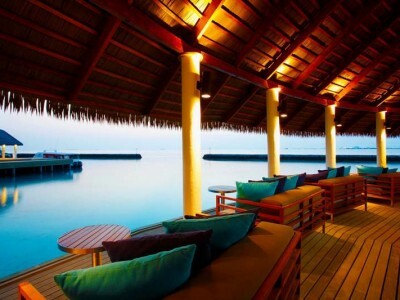 main bar over water , other in swimming pool where the client enjoying swim and drink. Regarding water activities and sport ,clients able to find all kinds of sports such diving , snorkeling,fishing and all other related through the diving and water activities center at Resort as well there is a gym. 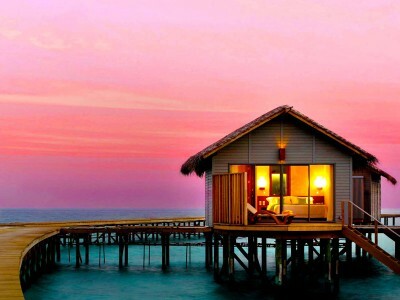 Recommended to couple and honeymooners. 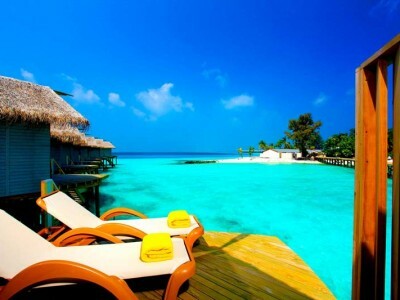 It is fairly a close resort to the airport that the transfer just takes about 20 – 25 minutes. I really like the hospitality that the staff provided. 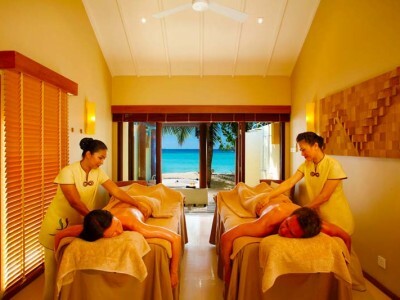 The staff all throughout the resort are extremely nice and helpful. 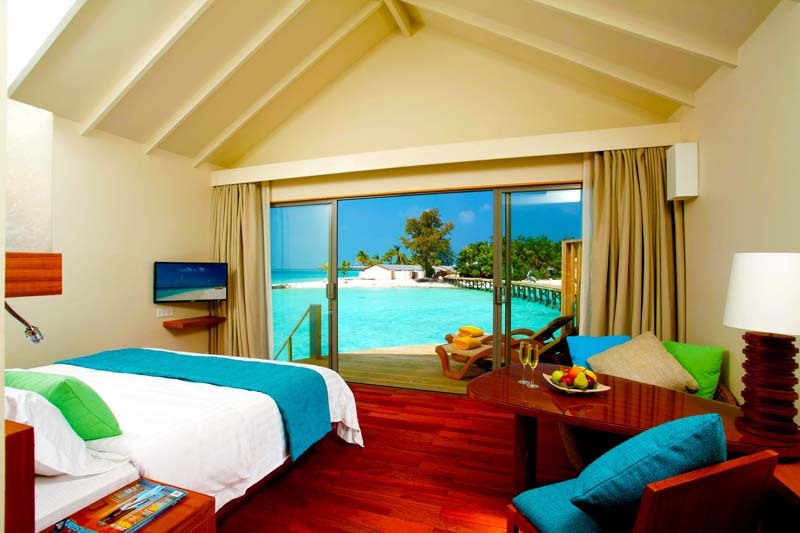 The rooms look great and I was pleasantly surprised by the overwater villa’s as they were overlooking the beautiful blues of the Maldivian ocean, although the deck is too small. 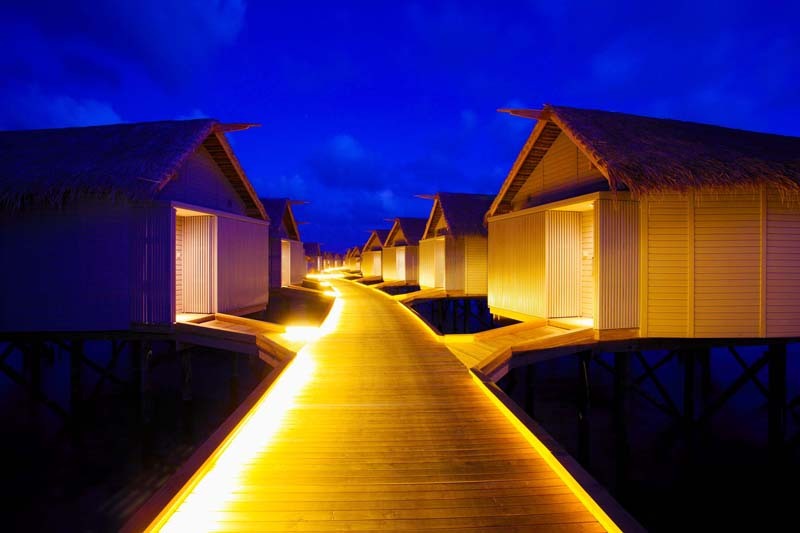 Apart from that I really enjoyed the rooms including the beachfront villas we got to stay at. 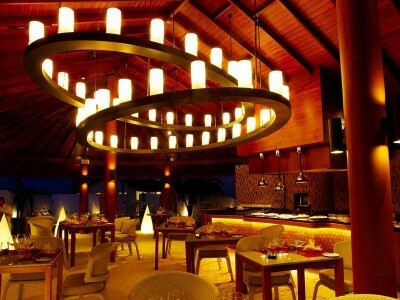 I enjoyed the food a lot, and I think that the restaurants are true to its cuisine and serve very well. 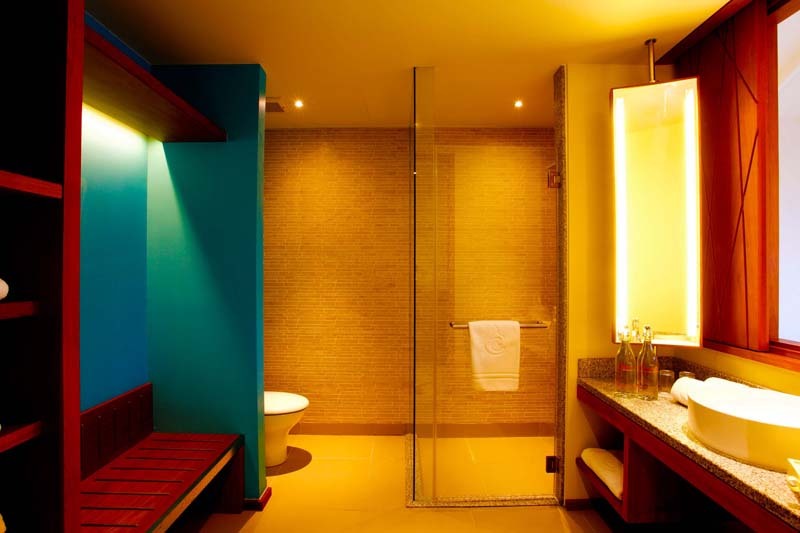 It is definitely a great hotel to stay at on a budget. 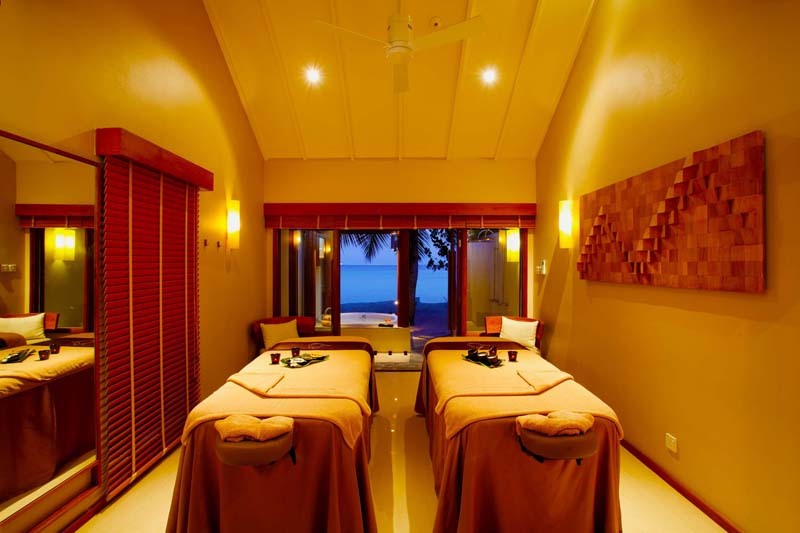 The resort has a very clam laid-back feel for voyages who has a very busy packed schedule and is in need of a very well deserved getaway with their significant other or loved ones. 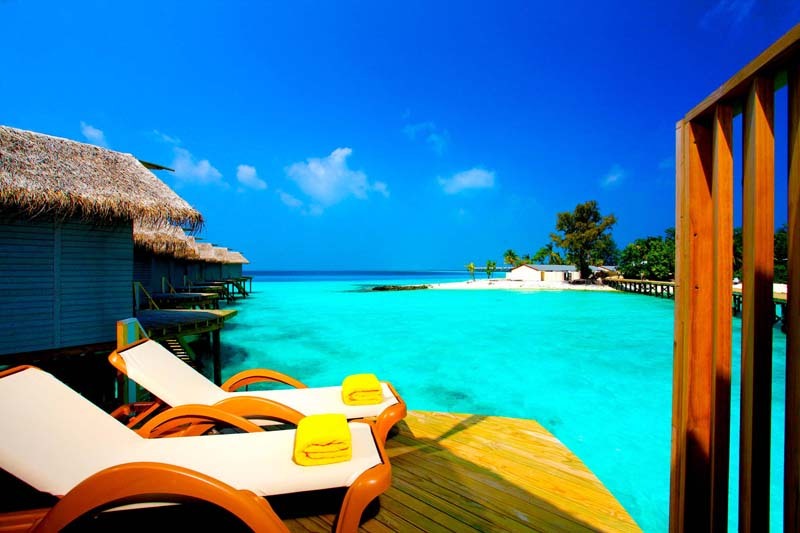 The resort is a short 20 minute speedboat ride from Velana International Airport. The island is small and comfortable and all the places on the island are within walking distance. Lush vegetation around the island provides a sense of privacy and intimacy. 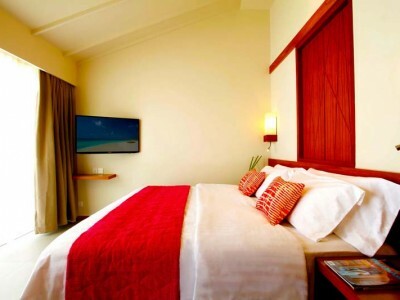 Rooms are comfortably spacious and ideally designed for couples. 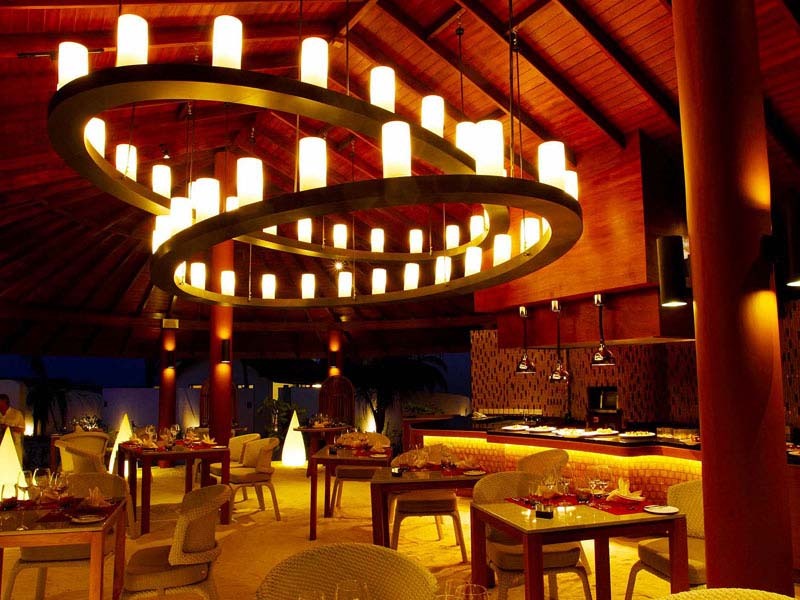 The resort serves an All Inclusive Meal Plan for all visitors and they can choose between 4 restaurants for their meals. 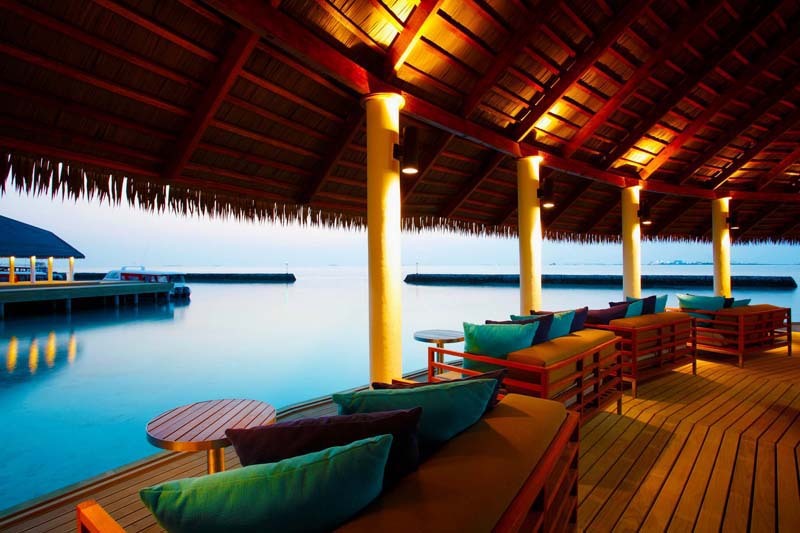 There is also a Bar serving a variety of drinks and snacks in the evening with a wonderful view of the sunset. 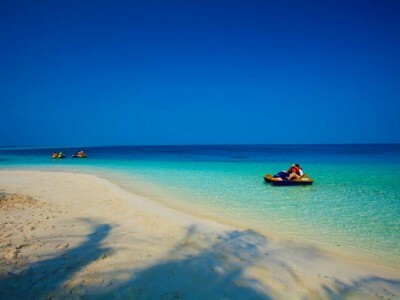 The entire island is adult only and is very suitable for honeymooners, anniversary celebrators and couple getaways.